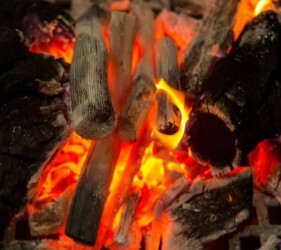 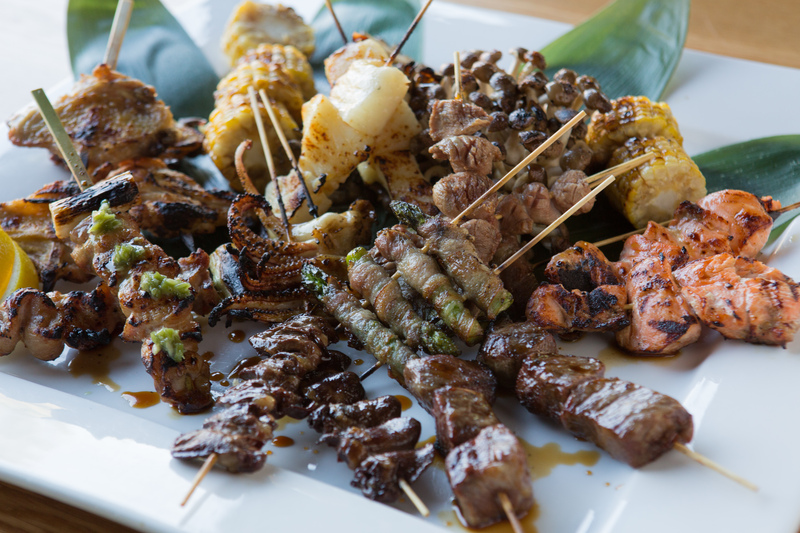 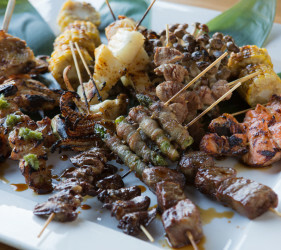 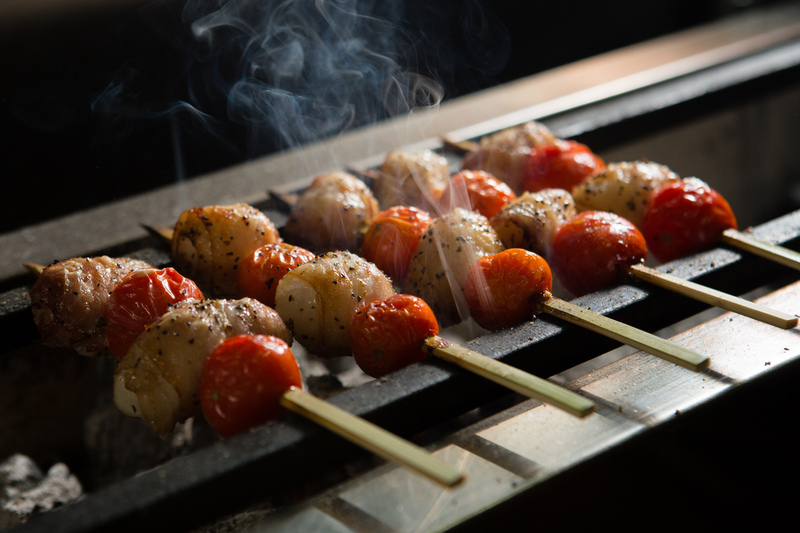 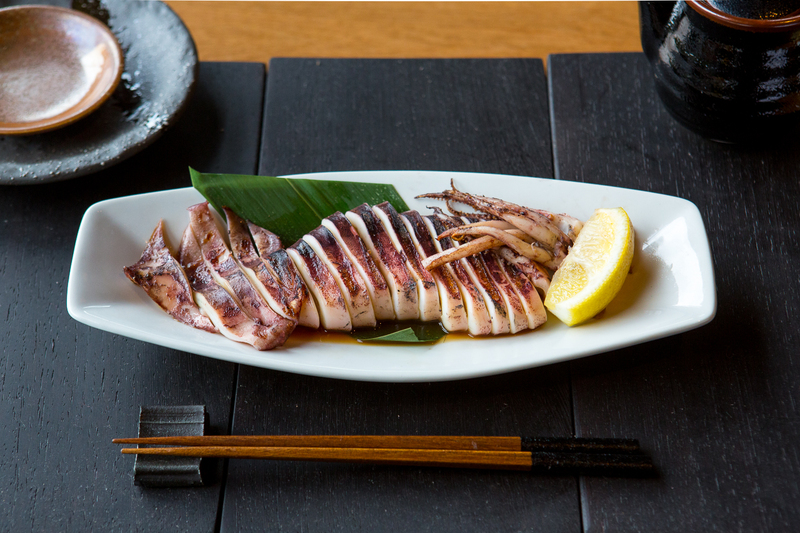 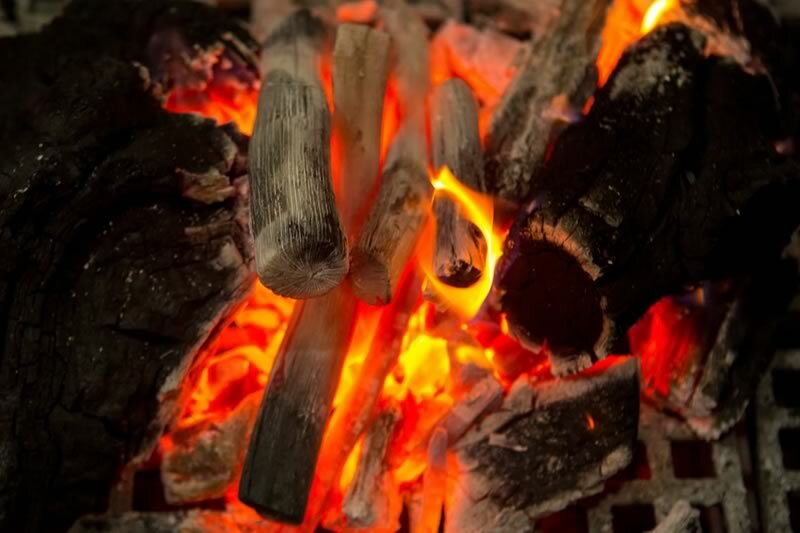 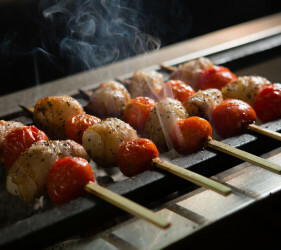 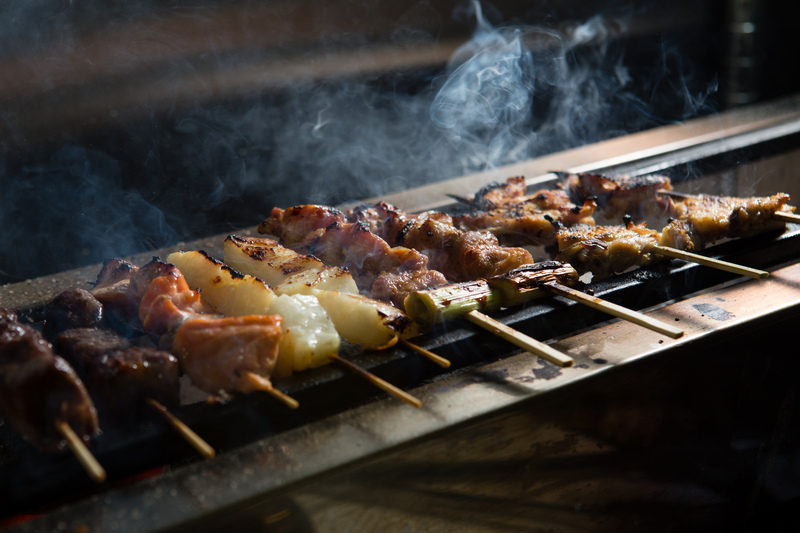 In Japanese cuisine, robatayaki (炉端焼き, literally “fireside-cooking”), often shortened to just robata (ろばた in hiragana), refers to a method of cooking, similar to barbecue, in which items of food on skewers are slow-grilled over hot charcoal. 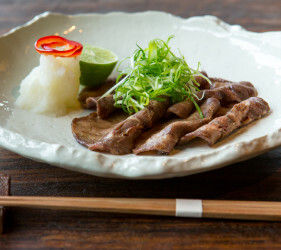 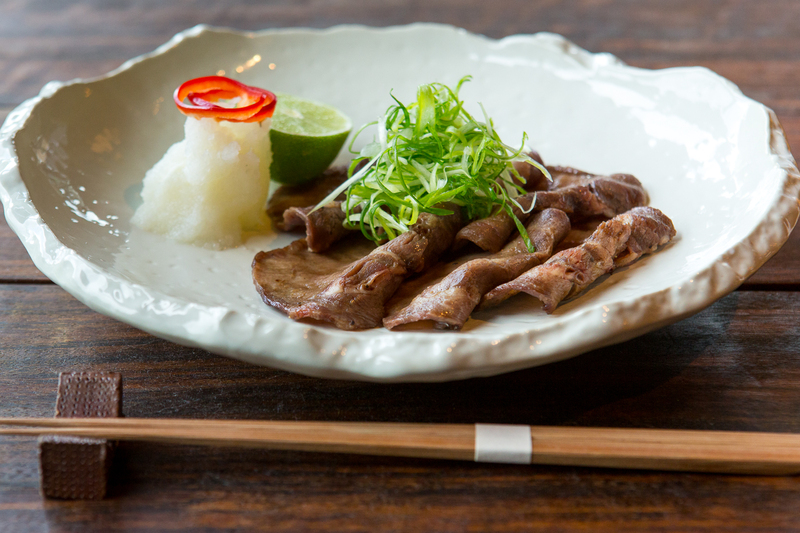 Many Japanese restaurants, both in Japan and abroad, specialize in this style of food preparation. 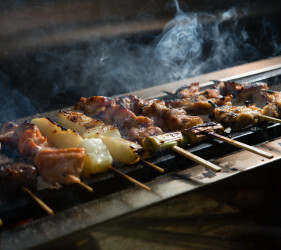 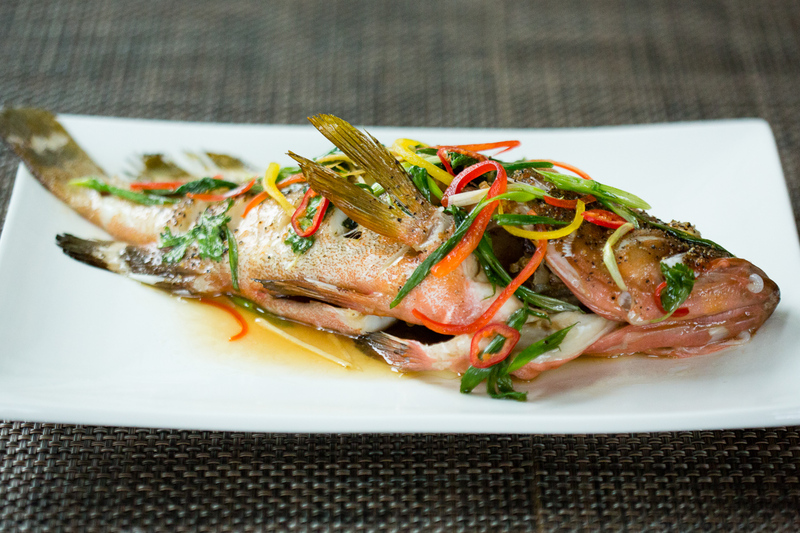 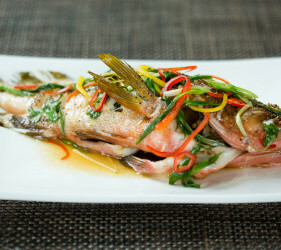 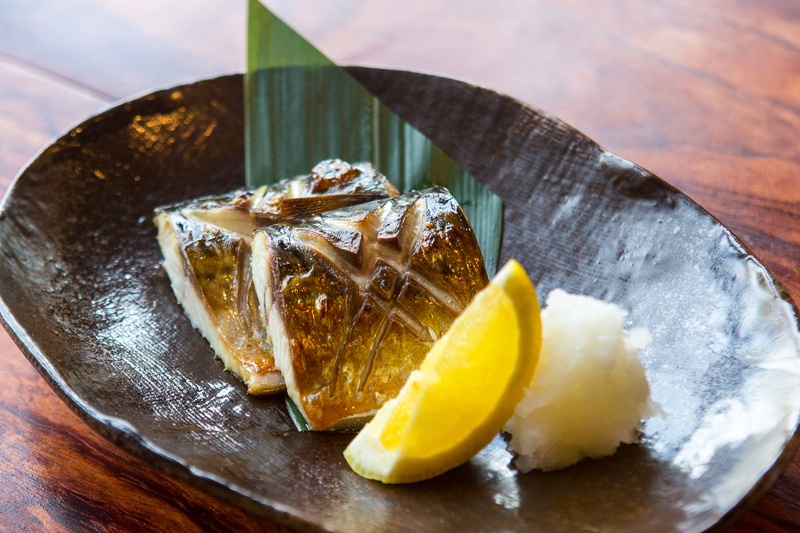 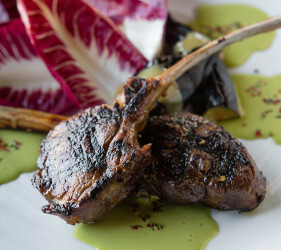 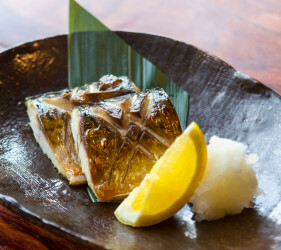 Traditionally, the food consists of a combination of morsels of seafood and vegetables, but other kinds of food that are suitable for grilling may also be offered. 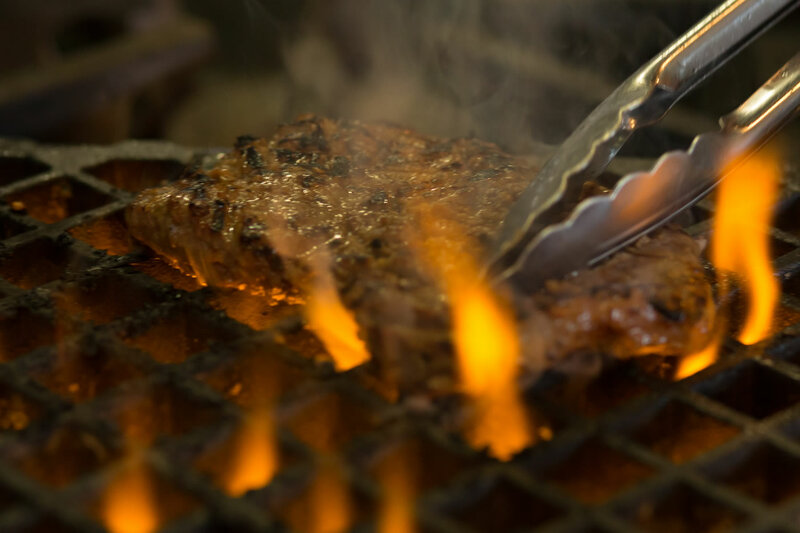 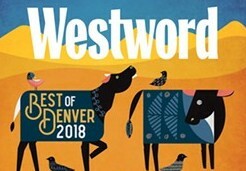 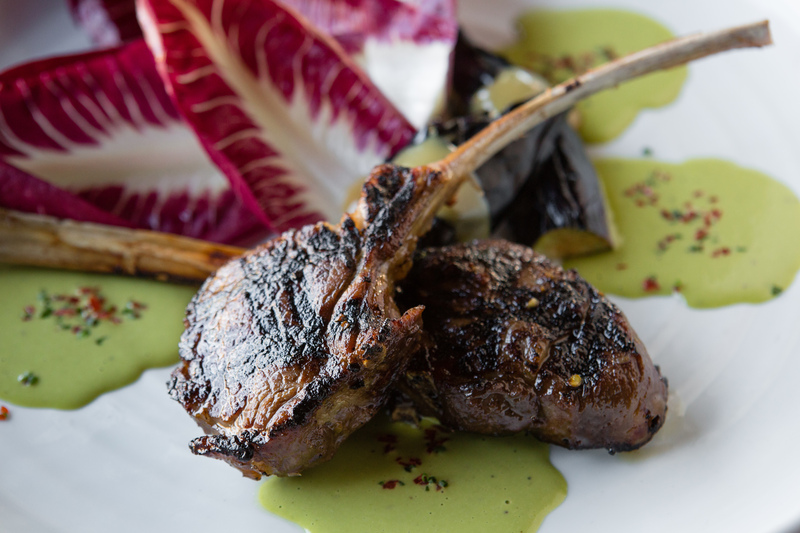 You may view our menu here. 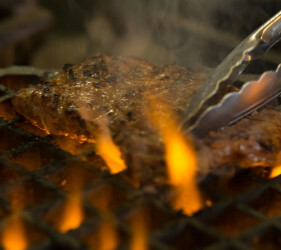 Or, come in and try it yourself!